ISRO was formed on independence day, 1969 by Dr. Vikram Sarabhai. ISRO has 13 centers spread all across India. – ISRO is also working on a Human Spaceflight Program to undertake a human spaceflight mission to carry a crew of two to Low Earth Orbit (LEO) and return them safely to a predefined destination on earth. To accomplish this feat, ISRO is developing ISRO Orbital Vehicle capable of carrying three astronauts for seven days in a near earth orbit. ISRO will set up an astronaut training centre in Bangalore to prepare personnel for flights on board the crewed vehicle. The center will use simulation facilities to train the selected astronauts in rescue and recovery operations and survival in zero gravity, and will undertake studies of the radiation environment of space. Within six years of formation, ISRO launched Aryabhata, the first Indian Satellite, on April 19, 1975. SLV-3 was India’s first indigenous satellite launch vehicle and A.P.J. Abdul Kalam Ji was the director of the project. – The vehicle was launched by Indian Space Research Organisation (ISRO) on July 18, 1980. Former President A P J Abdul Kalam was the Project Director of SLV-3. The SLV-3 weighed 17 tonne and had a payload of 40 kg. The SLV-3 put 35 kg Rohini Satellite into the orbit. ISRO’s expenditure in the last 40 years is equal to half of the NASA’s single year budget. ISRO’s budget is only 0.34% of the central government expenditure at present and 0.08% of the gorss domestic product (GDP). – There is so little to offer, but in turn ISRO has got more in return to offer back to the nation. ISRO has developed BHUVAN, a web based D satellite imagery tool which is the Indian incarnation of google earth. ISRO’S Mars mission is the cheapest so far, just 450 crore i.e Rs 12 per km, equivalent to auto fare. – In 2008-09, the Indian Space and Research Organisation successfully launched a lunar orbiter, Chandrayaan-1, which discovered evidence of water on the moon. Mangalyaan was developed from technology tested during the Chandrayaan mission. Chandrayan – India’s first lunar mission launched in 2008, made India the 4th country to host its flag on the moon. ISRO (INDIA) is the only country who reached to the Mars in his first attempt. – And that also in just 400 crores. US failed in their first 5 attempts. Soviet Union failed in their first 8 attempts. China & Russia also failed in their first attempt. ISRO doesn’t buy stuff. They build it. – When Indian scientists asked for the methodologies and engineering assistance from US for our Mars mission long back, they refused. We didn’t give up. They tried hard and developed new methodology and engineering indigenously and made this historical achievement with much cheaper cost. ISRO is one of the six space agencies in the world with the capability to build and launch satellites from its own soil. – When most of the countries rely on US based GPS system for their navigational purpose, India has successfully launched its own navigational satellites, IRNSS. 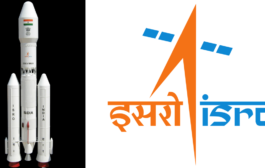 All of ISRO’s equipments have the three horizontal lines of ‘Vibhuti’ and ‘Kumkum’, similar to the one seen on Lord Shiva’s forehead. ISRO’s Apple Satellite was carried on a bullock cart for an antenna-range test in 1981. It was done so because bullock carts are made of wood, and the alternative trucks are made of metals, which would interfere with the signals. 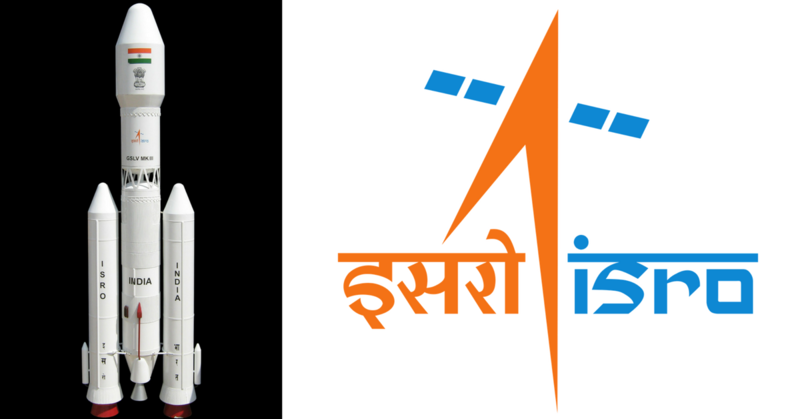 ISRO’s commercial arm Antrix, which promote ISRO’s products, services and technologies, achieved a turnover of Rs. 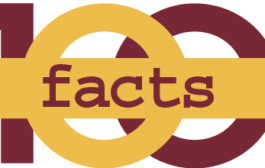 18 billion in 2014–15 and was awarded ‘Miniratna‘ status by the government in 2008. ISRO Created a record in Feb 2017, launching 104 satellites in a single mission using the Polar Satellite Launch Vehicle (PSLV). 96 of the 104 satellites belonged to the United States. ISRO was awarded the UNESCO-IPDC for the Kheda Communications Project in 1984. The Indian National Satellite System (INSAT) is the largest domestic communication system in the Asia-Pacific region. – It is a joint programme between Department of Space, Meteorology, Telecommunications, All India Radio and Doordarshan. Behind US, Russia, France, Japan and China, India has become only the 6th member of an elite group with the capability of launching into the Geosynchronous Transfer Orbit (GTO) with the successful launch of GSLV-D5.